DayCroix is a wonderful place for your child to experience fun, outdoor adventures this summer! New and returning campers thrive during a week packed full of exciting, structured activities. Hear the camp songs. Hear the laughter. Hear the outdoors (chirp). It’s camp time! Few environments are as distinctive and vibrant as camp. Here, kids become a community as they learn independence and group contribution – at the same time. Here, physical, social and educational activities pack kids’ days with discovery, friendship and wonder. 9:00 a.m. – 4 p.m.
Activities may vary by age. Camp begins at 9:00 a.m. and ends at 4:00 p.m. Before and After Care is available each day. Before Care is from 7:00-9:00 a.m. and After Care is from 4:00-6:00 p.m. There is no After Care on Thursday afternoons due to Family Night. 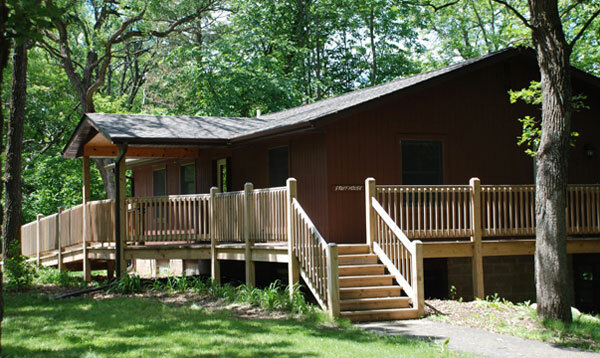 We provide needs-based scholarships called Personal Pricing Plans to make camp more affordable. We take several factors - annual income, the number of adults in your home, and the number of dependents - and use them to determine your fee.